If a late talker uses 15 to 20 different gestures, wonderful! You don’t need this post! If a late talker you’re working with or parenting ISN’T using at least this many gestures, read on! Gestures are important because they let you know that a kid connects meaning with a nonverbal action. This lets you know that he is becoming symbolic or representational. He understands that what you’re doing means something else. Remember our previous discussion about language and symbolism in the discussion about playing with toys back in skill #6? Gestures are an extension of this concept. We don’t worry as much when a late talker is already using gestures because we know that expressive language skills are moving along. We are concerned when gestures are not emerging because many studies have confirmed the significance of gestures in language development. 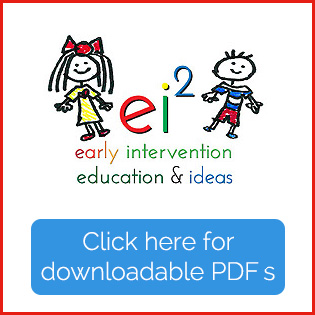 The bottom line is this: If a child isn’t using gestures by 12 months, he or she is at significant risk for a language delay. Toddlers who don’t use gestures will also have difficulty in other areas we’re addressing in these 11 skills. He or she may not be as interested in watching other people, so he may miss it when his parents use gestures. If he doesn’t notice them waving or pointing, he’s not likely to do it either. In this case, we would need to strengthen his ability to respond, take turns, and stay with an interaction before he learns to use gestures. As you look at ideas in this section, be sure you’re also considering strategies in the previous skills too. Sign language is a very common strategy for helping a late talker learn to express her own wants and needs. 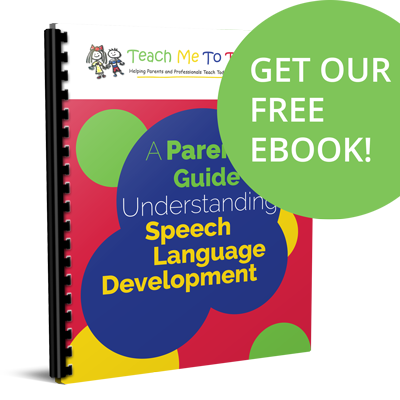 Toddlers aren’t developmentally ready to learn sign language until they are using at least a few gestures purposefully and on their own. This means that gestures are a prerequisite for learning sign language. It can be very, very difficult to teach some late talkers gestures, but it can be done! If you think you want a child to learn signs, prioritize using gestures as soon as a child is ready. 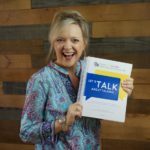 Find out how in Let’s Talk About Talking… in stock now, but it won’t be for long! Get your copy today!